The rupture of an Enbridge gas pipeline outside of Summerfield, Ohio sent flames into the air at 10:40 a.m. Monday and caused the evacuation of nearby residents. 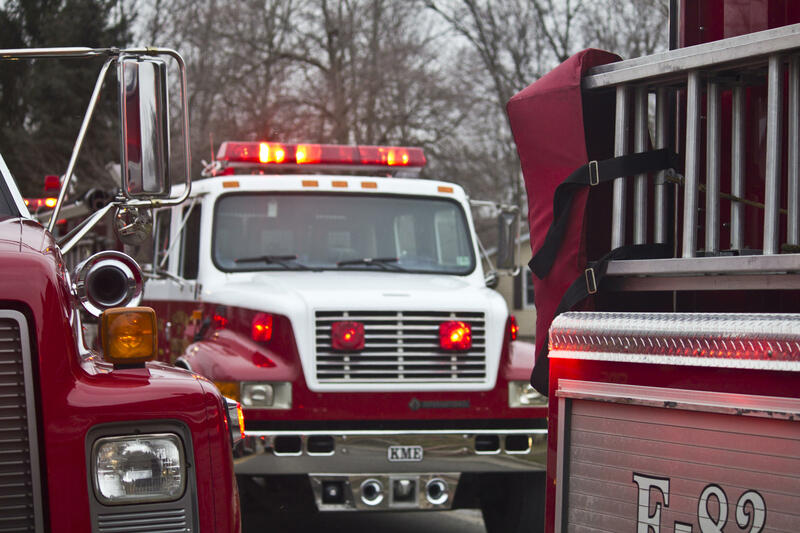 The Noble County Sheriff's Office said first responders extinguished the fire Monday. Enbridge issued a written statement that the fire had injured two people and damaged three homes. The company said the section of pipe is 30 inches in diameter and was built about 65 years ago. According to Enbridge, a 2012 in-line inspection of the line did not reveal any problems that needed fixing. Anne Woiwode, chair of the Sierra Club's Michigan chapter, said the Ohio explosion should prompt Michigan officials to close down Enbridge's controversial Line 5 under the Straits of Mackinac. "We're concerned about the potential danger in Michigan from the same company, same age pipeline," Woiwode said. "We are continuing to see instances in which Enbridges pipelines have been failing and failing dramatically." Enbridge wrote, "We are working closely with the Public Utilities Commission of Ohio (PUCO) and the Pipeline and Hazardous Materials Safety Administration (PHMSA) to identify cause, monitor repairs and evaluate environmental impacts." A bill that would let Enbridge Energy build a tunnel under the bedrock of the Straits of Mackinac is now on its way to the governor's desk. Enbridge would replace the section of Line 5 that runs under the Straits, and build a new section of pipeline that would run through the tunnel.